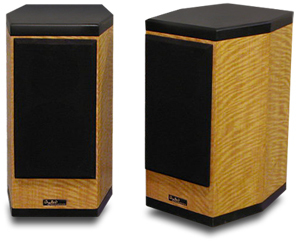 Jeff said: The D4M was superlative with tubed and entry-level solid-state amplification, with CDs and with lossless digital files. I heard no flaws: It managed to retrieve the maximum amount of information from each recording, and deliver music with a flowing, nonfatiguing continuity, song after song after song. The gist: Big monitor, factory direct, really good sound.